Thoughts on the festival "With Bulgaria in heart"
It is said that this is the feeling of sadness caused by being homesick. The sorrow you feel for losing something that was yours once. Have you, however, felt homesick while at home? Or have you ever felt nostalgic for something you never really had? Something you couldn’t possibly have lost? It happened to me on our last trip to the amazing North Black Sea, and in particular – in Kavarna. While there, we were blessed with the opportunity to visit the festival “With Bulgaria in heart”. Let me clarify something here. I am a Bulgarian girl, born and raised in Bulgaria but I have travelled and lived abroad for long periods of time during my teenage years and afterwards. 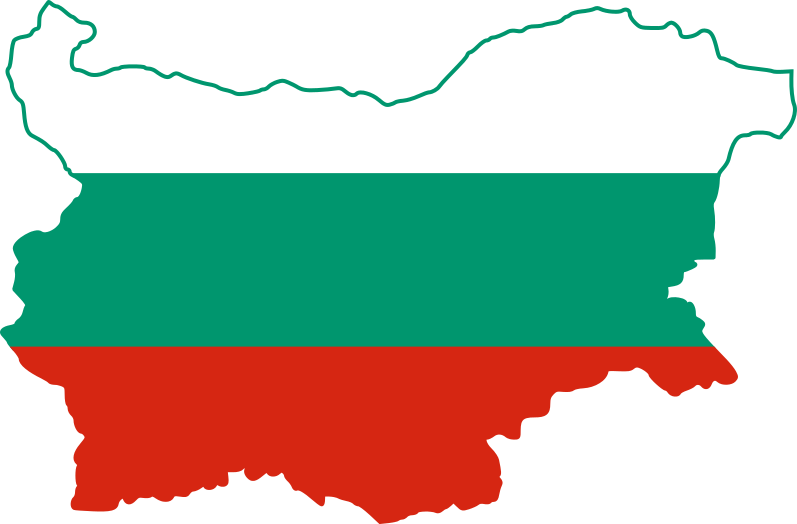 I have never been a fanatic nationalist, and although I like and appreciate Bulgarian traditions and customs I never really felt close to them. During my life abroad I never thought about returning to Bulgaria and if I have to be completely honest, I never felt homesick. As I said before, it is called “With Bulgaria in heart”. The ensembles that take part in it are various folklore groups from Bulgarians, whose families have immigrated many years ago in countries like Moldova, Ukraine, Russia, etc. 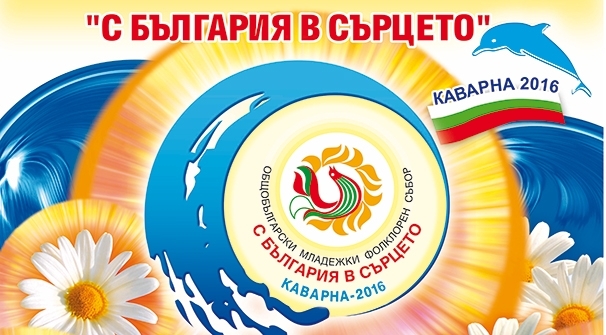 The goal of the event, as the name implies, is to give them the chance to present the Bulgaria they carry in their hearts. And in all honesty, they seemed to have much more of this Bulgaria than us, locals. The evening when we made it to the festival appeared to be its last, and only the best performers took part. Someone from our gang suggested we go have a look and I thought I’d be able to make some really nice photos, so I said “Why not”. With this intention in mind, I followed the rest of the bloggers. As I started taking pictures I realized that even if my camera is good enough, I’m not aware how to shoot in low light. So, instead of struggling, I decided to actually enjoy the performance in front my eyes and stopped staring at the small digital screen. Stowed the camera in my purse and watched. I admired the motley traditional clothing, the playful dances, the beauty of the typical Bulgarian maidens and lads. Their gorgeousness was even more striking, complimented by the colorful garbs they were wearing. At one point, 8 young boys appeared on stage. They looked like a picture: so handsome and with so much synchrony in every movement. Even if you had never heard anything about Bulgaria their adept steps would undoubtedly chain your eyes. A minute later the same number of girls joined the boys. Delicate and graceful as deer roes. In the traditional Bulgarian folklore dances, the stories talks about a young lad, trying to woo a maiden while she’s ignoring him. This performance was about to show us the same story and a boy and a girl from the group started portraying a romantic scene through their dance. To say it was a “dance” would be to describe it in a very dull way. It was a spectacular performance. The playful looks from one another and the immersion in their roles was incredible. I felt taken back in time some 100 years ago on the village square where this is happening for real. Fully absorbed into their story, I felt my eyes tearing up. The reason I had tears in my eyes was the nostalgia. The nostalgia I felt for the very first time in my life. Nostalgia for the beautiful traditions that the Bulgarian culture had. The same traditions which now, after the long desired liberation of the Ottoman Empire, we readily exchange for the manners promoted by the West. My nostalgia was for the moral values which the maidens and lads from the glorious Bulgarian Past had. I can’t understand how these traditions and qualities are so easily erased after only 2-3 generations. And at the same, time I can’t help but think, that the festival, focused on those who live abroad, helped me open my own heart and discover the Bulgaria I had no idea I carry.